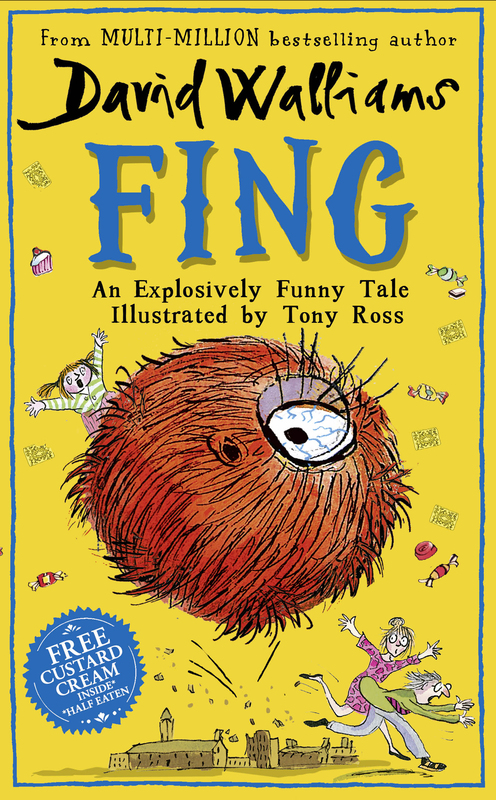 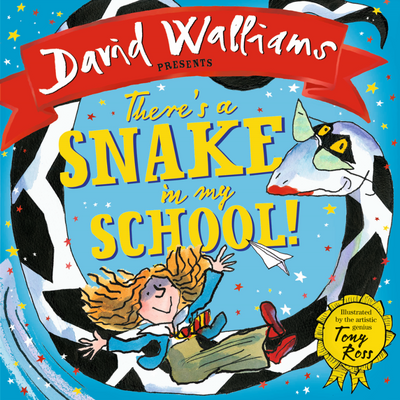 Welcome to The World of David Walliams: Book of Stuff games page! 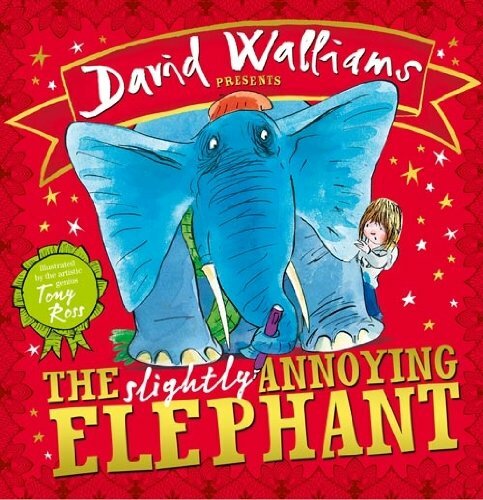 Here you'll find video, games and activities based on the spectacularly funny new book from the World of Walliams, The Book of Stuff. 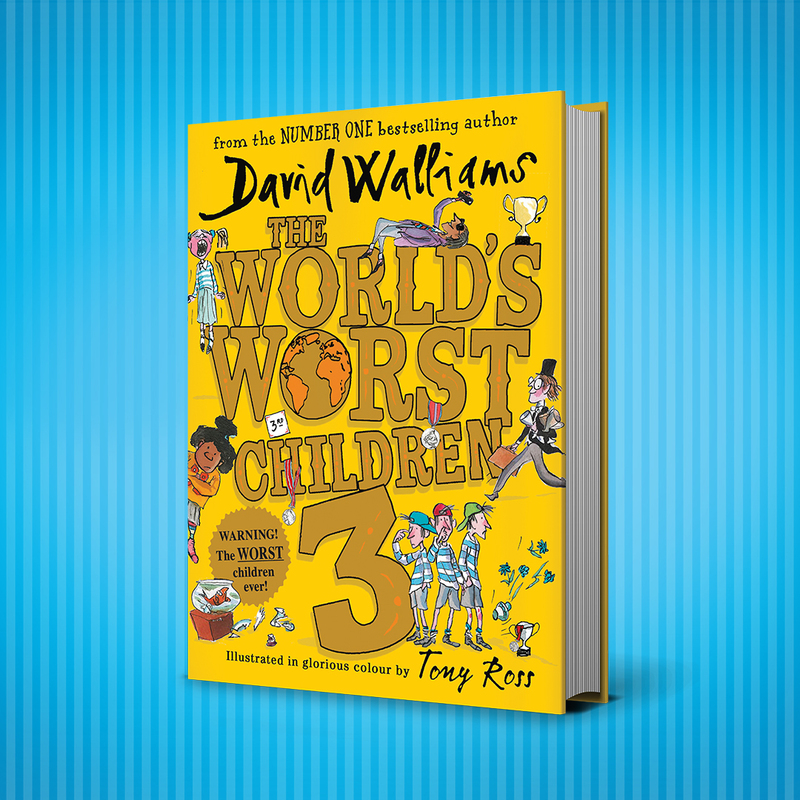 Find out which World of Walliams character YOU are with our exclusive quiz, and create your own David Walliams book with our Book Title Generator! 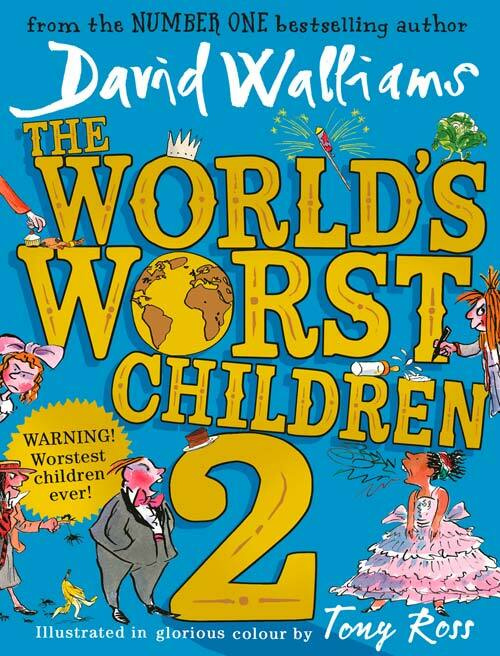 The World of David Walliams: Book of Stuff is jam-packed with Walliams wonderment, from quizzes, games and activities to brand-new comic strips and behind-the-scenes photos. 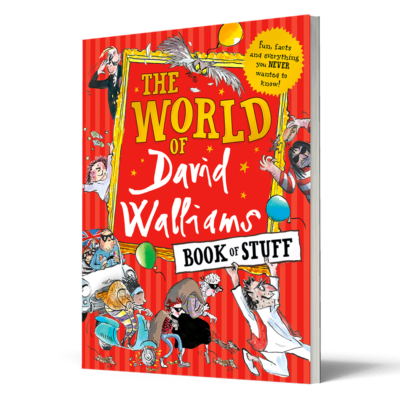 Order your copy of The Book of Stuff today for hours of entertainment and everything you never wanted to know about the World of Walliams! 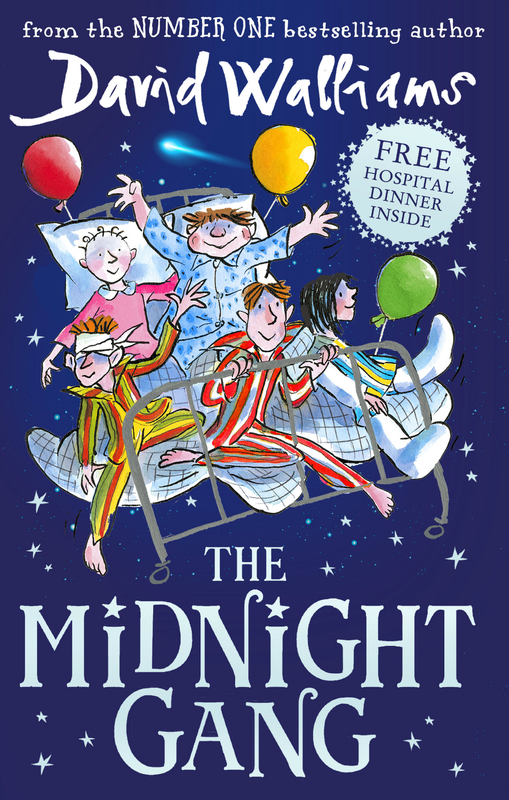 Find out which David Walliams character YOU are with our exclusive quiz! 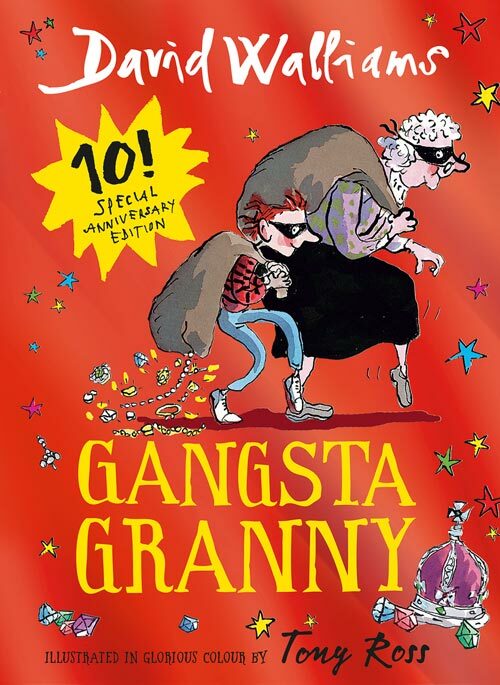 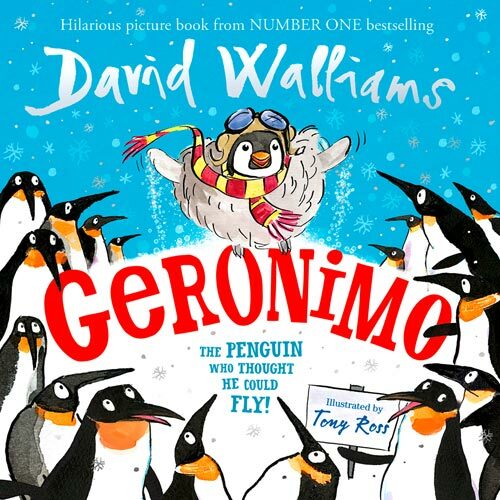 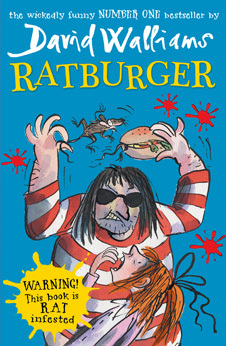 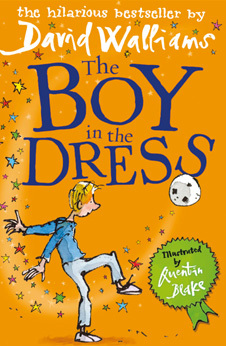 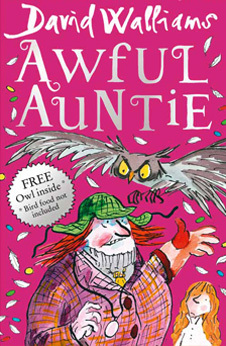 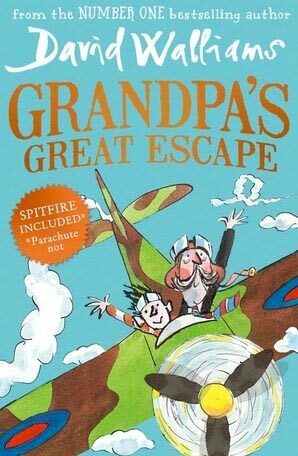 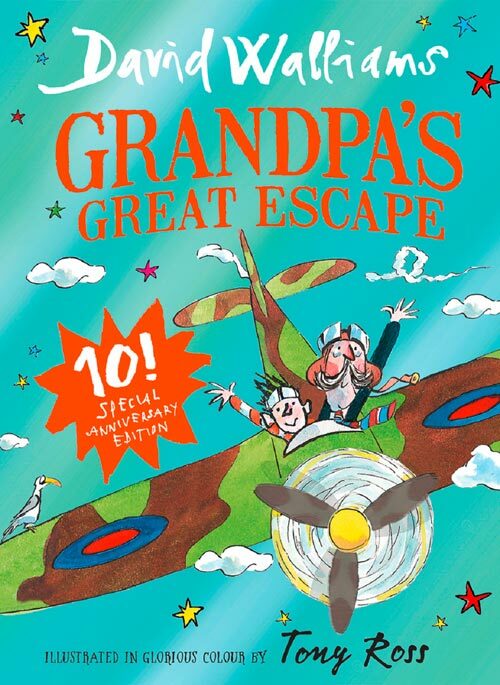 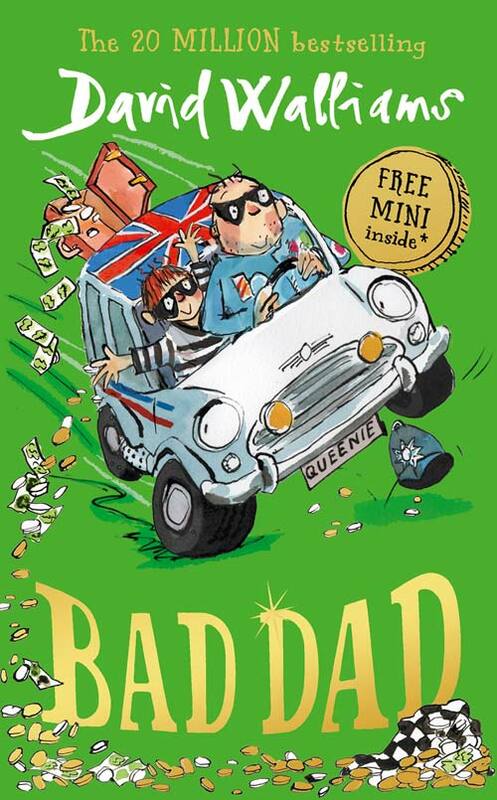 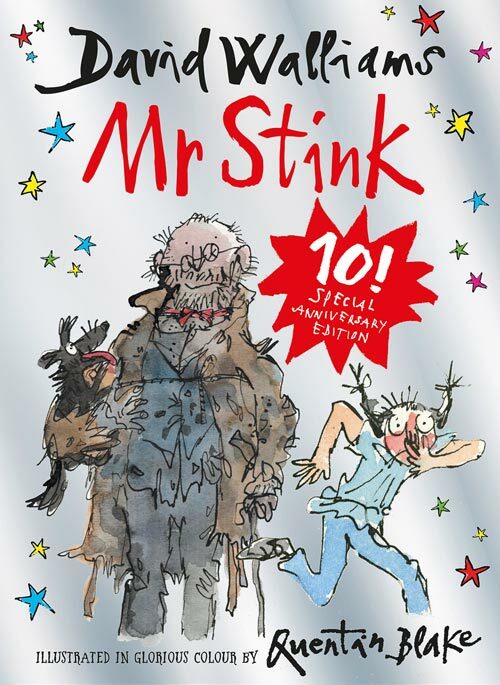 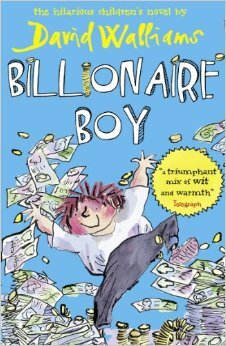 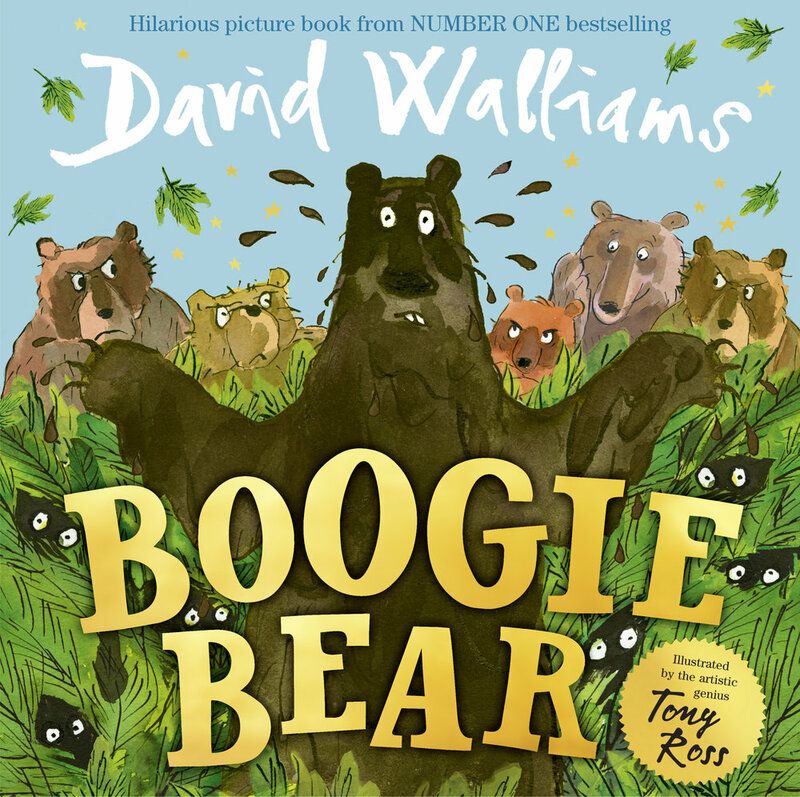 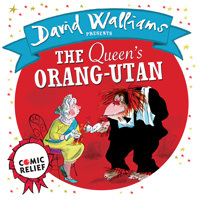 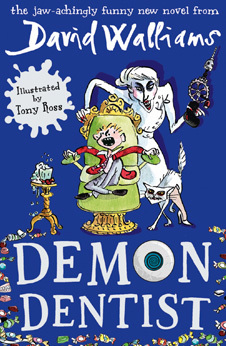 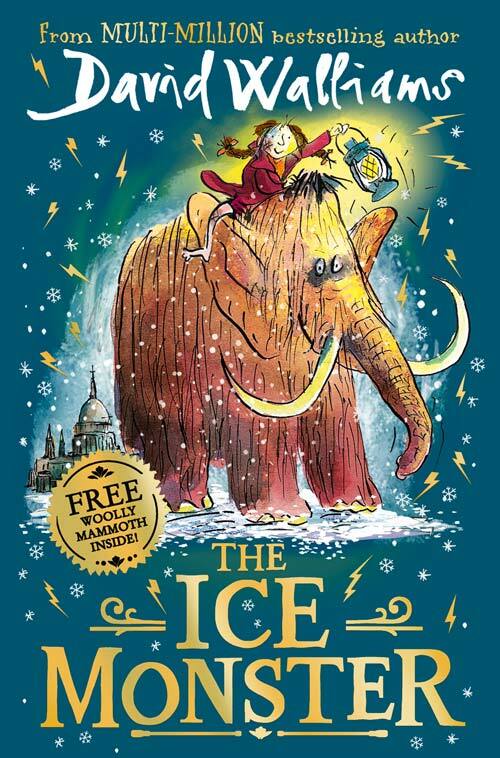 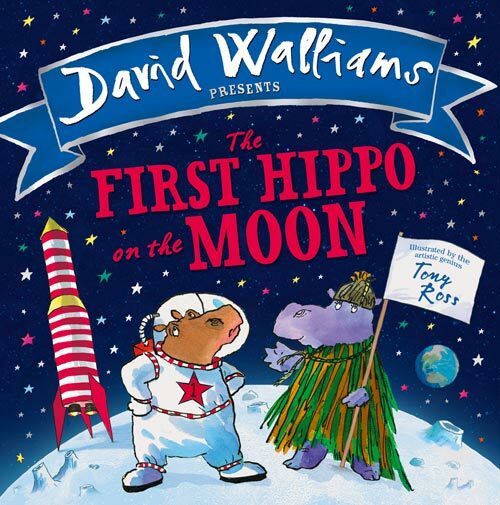 Create your own David Walliams book title! 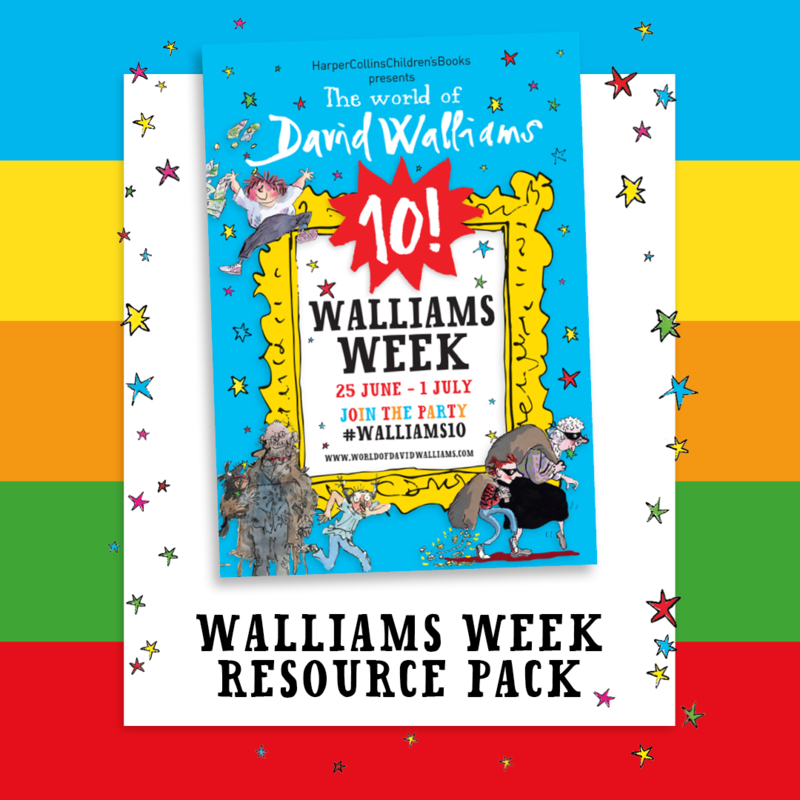 Download our massive Walliams Week resource pack, stuffed full of even more Walliams activities and games! 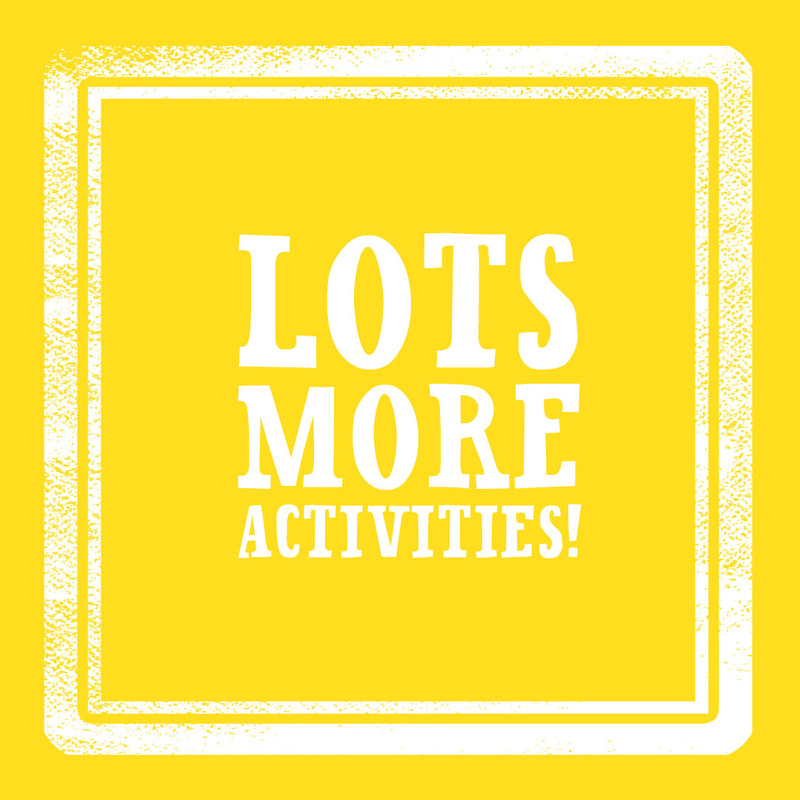 Head to our Schoolzone for more activities for your classroom!